NEED PARTS? WE'VE GOT PARTS! From all of the top manufactures & distributors. While recognized locally and nationally for our award-winning custom motorcycle painting we realize that even though our artistry will most often be the main focal-feature of our customer's ride, many will want to compliment our work with custom wheels, chrome, electronics, lighting, controls, and other fine accessories. 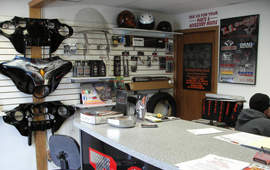 Our goal is to make that as easy as possible for our customers and we offer a world-class selection of high quality parts and accessories to achieve that result. PHONE IT IN – WE DELIVER! Not in the Area? CALL US! will ship it to your door. T.S. Customs is an authorized dealer for many of the industry's top manufacturers and distributors. 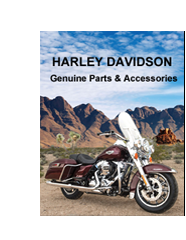 We have the full line of genuine Harley Davidson parts and accessories available for your ride. One of the nation's top wheel designers with an incredible selection to choose from. Click here to visit Sinister Wheel's website. All you need to transform your stock touring bike into a head-turning, street scorching custom. 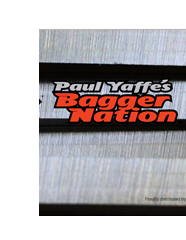 Click here to visit Bagger Nation's website. 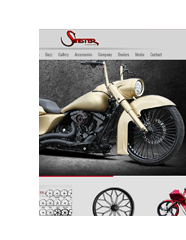 A leading producer of custom alloy motorcycle wheels and innovative Cog-Drive Rotors. 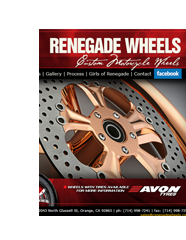 Click here to visit Renegade Wheels website. A leader in the suspensions industry using high-quality materials and innovative designs. 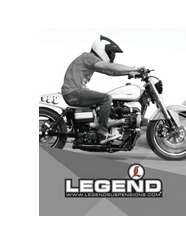 Click here to visit Legend Suspensions' website. 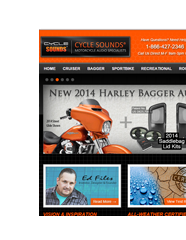 High-quality waterproof amplified motorcycle speakers, stereos and radio accessories. Click here to visit Cycle Sounds' website. A brand built on innovation, quality craftsmanship and creative passion. 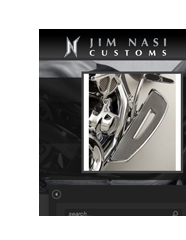 Click here to visit Jim Nasi Custom's website. High performance audio for motorcycles. amplifiers, speakers, grills, and more. 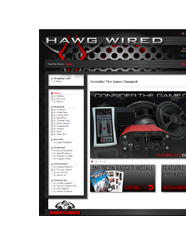 Click here to visit Hawg Wired's website. One of the first to offer stretched saddlebags for Harley-Davidson motorcycles. 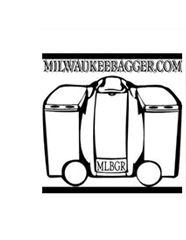 Click here to visit Milwaukee Bagger's website.